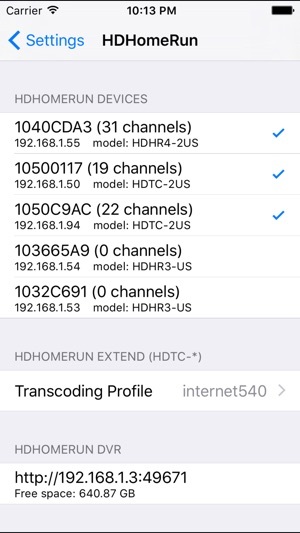 - DVR requires HDHomeRun DVR service. Please see Silicondust website for details. 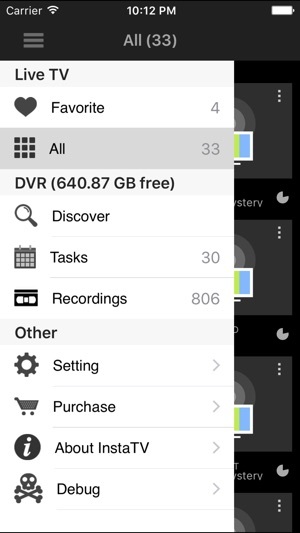 In-App Purchase required for fullscreen playback. See http://instatv.org for more information. - New: Enable all playback codec on iOS 64bit devices. 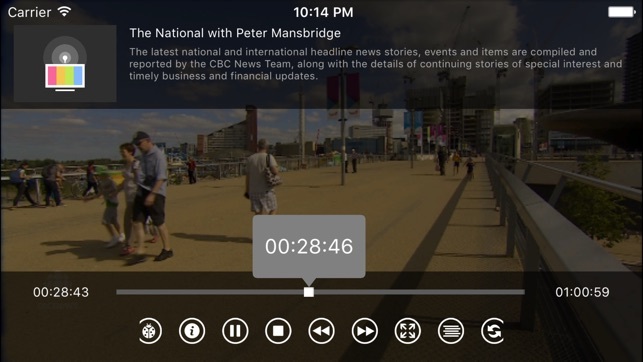 In-App-Purchase enables fullscreen playback. 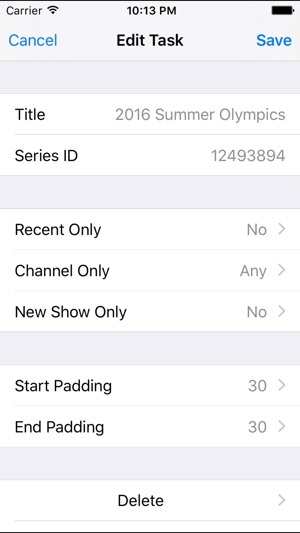 The app seems to work if all you want to do is watch a tv channel. But try and rewind a second or two and next thing you know is the audio plays from the rewind and you are dumped to the channel screen with absolutely no way to get back to see the picture. This app has so many issues, it is ridiculous. If you try adding more buffer memory for it to use, it won’t do it unless you start at 1GB and slowly select each one until to get to a higher usage. Also, touch the screen to adjust the sound/video is a joke as it constantly bounces back and forth between the two and you find yourself adjusting the wrong thing. Seriously this app is of no value, let alone $15. What is truly bizarre is their AppleTV app seems to work just fine. 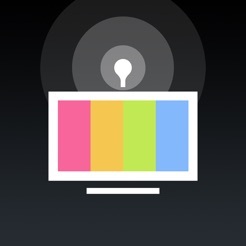 And the AppleTV version has a help menu too. But at $25 who knows what the next upgrade will destroy on that. This developer has absolutely NO QUALITY CONTROL PERIOD! It will NOT WORK CORRECTLY on an iPad Pro or an iPhone X. The last version of this app is from June 25, 2017. This is December 5, 2017th! What the heck??? How on earth did this pass Apple’s strict guidelines? It appears the developers only interest seems to be collecting gobs of money and just sit back and count it. Now June 2017: Good to see an update. Adding sound does help users know it will work after purchase for those who had been uncertain about the purchase for sound. I hope this will help the developer assure customers. I was already pleased. Before: I recently semi-cut the cord. I have InstaTV on my Fire TV because Channels isn't available. I was afraid from reviews but bought it anyway. It works. There are settings you can adjust/change that can improve functionality. I don't do any recording, just viewing. The TV shows' artwork is accurate and I have no complaints about paying for the app. I hope it stays functional through software updates for FireTV. I have used the app for years and generally find it okay. Biggest issue for me is that some channels cause it to crash, while another channel right next to it works just fine (same resolution). When I try the history channel in HD, for example, it plays exactly 3 seconds, then the app will crash. The other thing I don’t like is that it doesn’t do picture I. Picture when you want to change channels. Overall, it works - most of the time and I still use it now and then, so I give it a 2.5. © 2017, KeYi Tech Inc.